Tour d’ÖÖ Tallinn is a night-time bicycle ride that was born in the summer of 2011, as a spin-off group ride to finish off the first Tallinn Bicycle Week and Tallinn’s Bicycle Film Festival and has grown into a massive independent bike parade through the city attracting thousands of different cyclists. A miraculous sight for the bystanders and a rush of pure energy for the riders, the Tour d’ÖÖ peloton appears from the dark and vanishes around the next corner, taking over the streets by its own terms. The self-awareness of cyclists has increased worldwide, marking the dawn of Homo Pedalicus – a human being who witnesses the world from the saddle of a bicycle. The best specimens of this species have developed a peculiar altered state of consciousness, using their bicycle as an instrument of perception, a mind expander. Indeed, a bike ride is one of the few ubiquitous and legal trips one can take, having a direct effect on a person's brain chemistry. 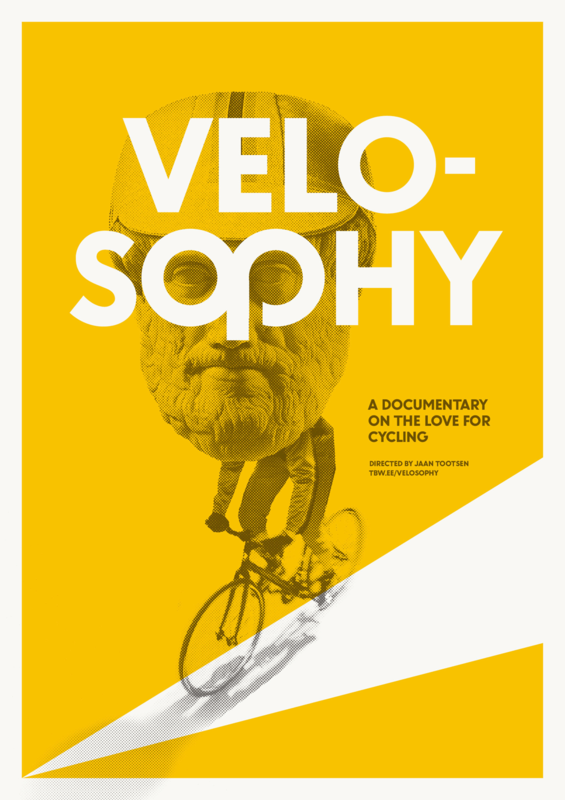 The film takes a look at cycler-philosophers, lone cruisers for whom the bicycle plays an important part in their creative process, as well as people who use a bicycle just as a means of transportation and who simply enjoy the shared ecstasy of these nocturnal rides. The documentary is in Estonian with English subtitles.